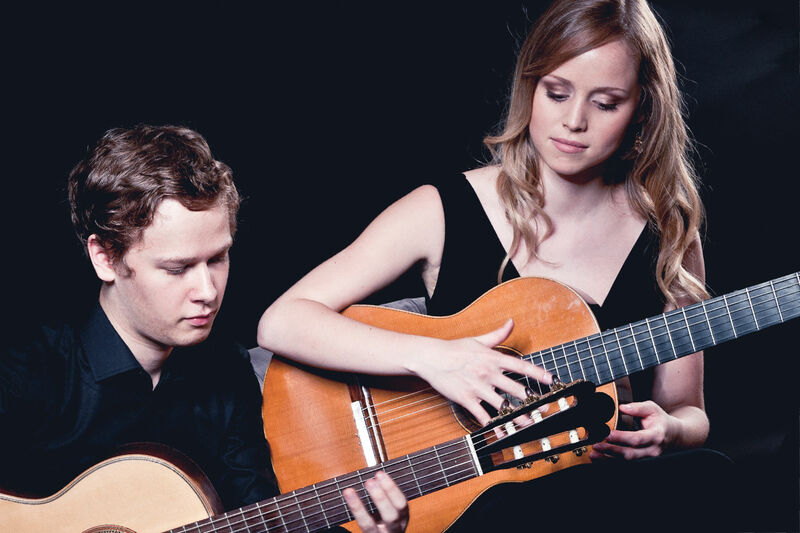 Since 2006, the two young guitarists Jessica Kaiser and Jakob Schmidt are bound by a mutual passion for their instrument. Their goal is to discover and present all the liveliness and intensity inherent in the both simple and alluring combination of two guitars, playing pieces from Bach to Henze at the highest level. Jessica Kaiser and Jakob Schmidt both grew up in Friedberg, Bavaria, and are two of the most accomplished and successful guitarists of their generation. 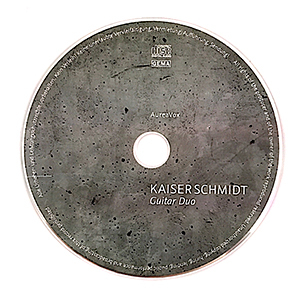 Together they perform as the Kaiser Schmidt Guitar Duo. Both began playing the guitar at the young age of four and can by now look back at more than 20 awards won during their time together. They have succeeded both as solists and as a duo at various national and international competitions, e.g. in Erwitte, Stuttgart, Velbert and Weimar. At the moment, both are studying at the Liszt School of Music in Weimar under Professor Thomas Müller-Pering. Master classes by internationally renowned guitarists such as Sergio Assad, Duo Melis, Pablo Marquez, Carlo Marchione, Olaf Van Gonnissen, Johannes Monno etc. complete their education. 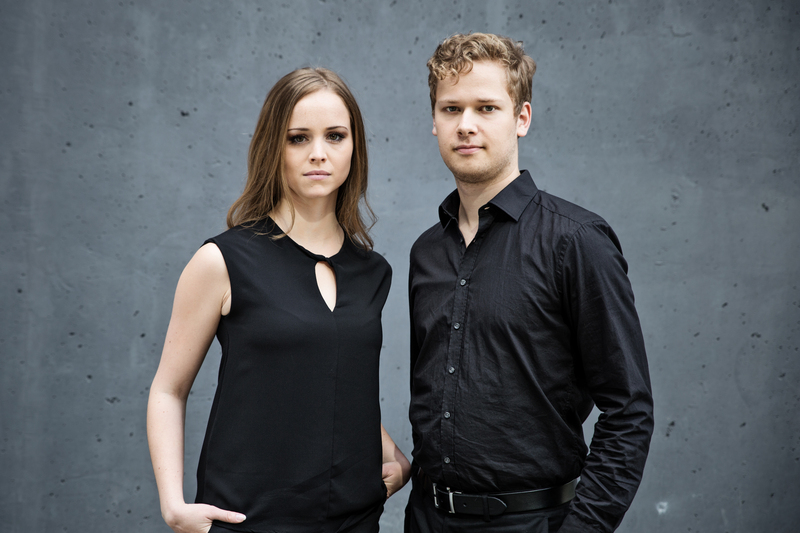 Out of a strong sensitivity, Jessica and Jakob created a magic of melodies, touching the hearts of their audience. 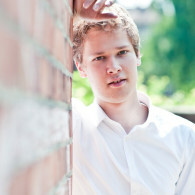 In particular the duo of Jessica Kaiser and Jakob Schmidt. Despite their young age, they convinced the audience with their mature play, utmost virtuosity and the incredible harmony and synchronicity exuded by them.